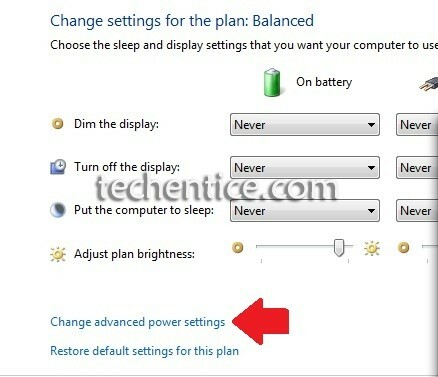 Home > Windows 7 > How to enable adaptive brightness in windows 7? 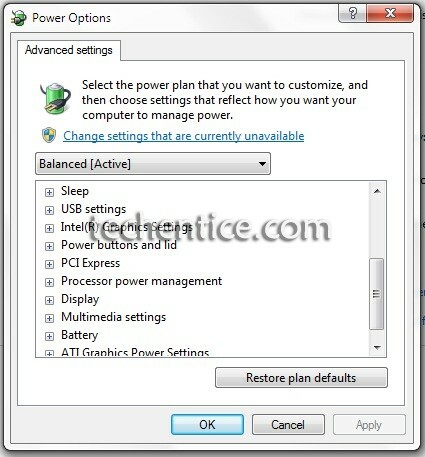 How to enable adaptive brightness in windows 7? Adaptive Brightness is a feature which adjusts the lighting conditions of the screen of your system accordingly to the present environment for the ease of your eyes. 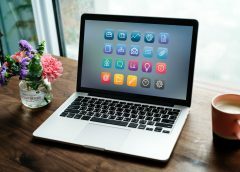 If you spend most part of your day on front of a computer then you should really care for the brightness and contrast of the display. The adaptive brightness is a feature primarily built on the Windows 7 sensor platform. It is such a feature that if the lighting conditions in your current environment get low then it will automatically light up the display a bit brighter for the comfort of your eyes and vice-versa. 1. Click on start button then go to Control Panel. 2. Now go to Control Panel\Hardware and Sound\Power Options from the list. 3. Under your currently activated plan from the list select Change plan Settings. 4. Then select Advanced power settings. 5. From the list that appears expand the display option and then expand Enable Adaptive Brightness option. Turn it On or Off for On battery or Plugged in mode. 6. If you cannot see the option of Adaptive Brightness in your system it means that the light sensors aren’t installed on your system. To check whether a sensor is pre-installed in your system or not, go to Control panel -> Hardware and Sound -> Location and sensors. Or else press Windows key and type sensors and press enter. Note: Adaptive Brightness is only available in Windows 7 Professional, Ultimate & Enterprise editions. And also in select models of desktops.